How has February been treating you? 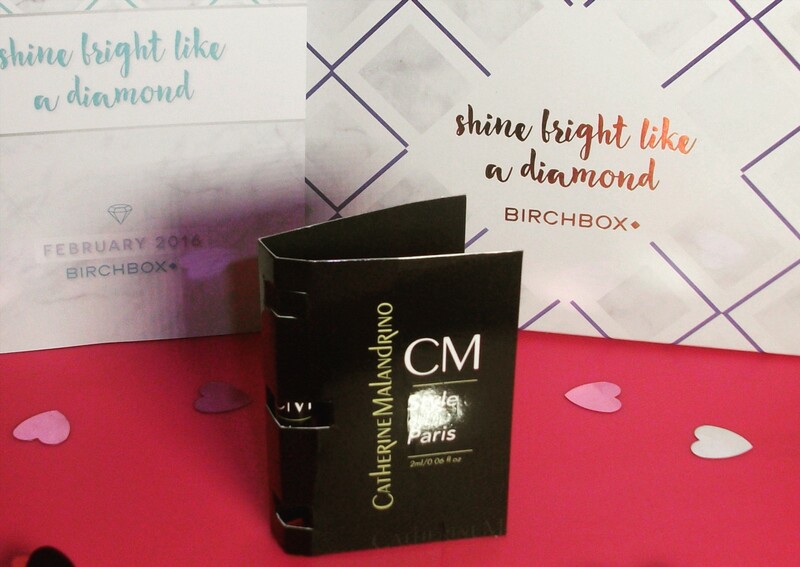 The great thing about Beauty Boxes is that you can use them to store make-up afterwards or anything your heart desires! This months Birchbox has a gorgeous gold, white and purple theme. 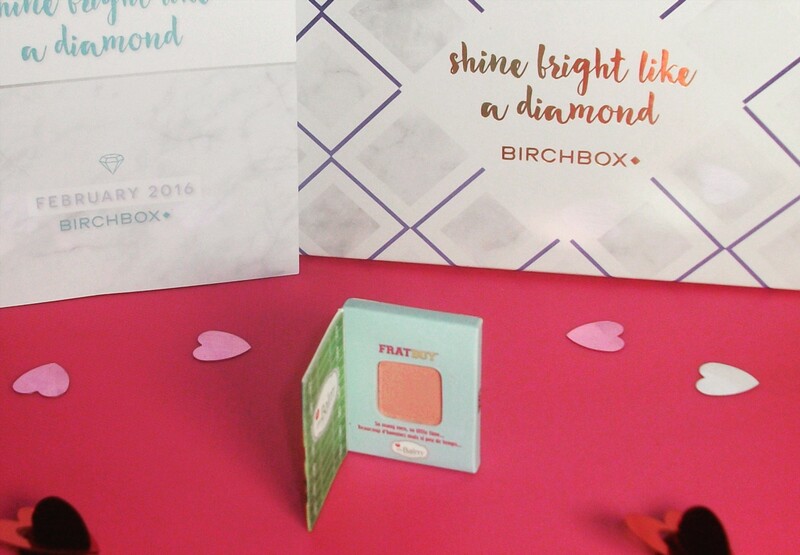 So this is Birchbox's first in-house make-up Brand. Up to 11 hours of waterproof colour. Can be used as an all over Eye Shadow or a Liner. 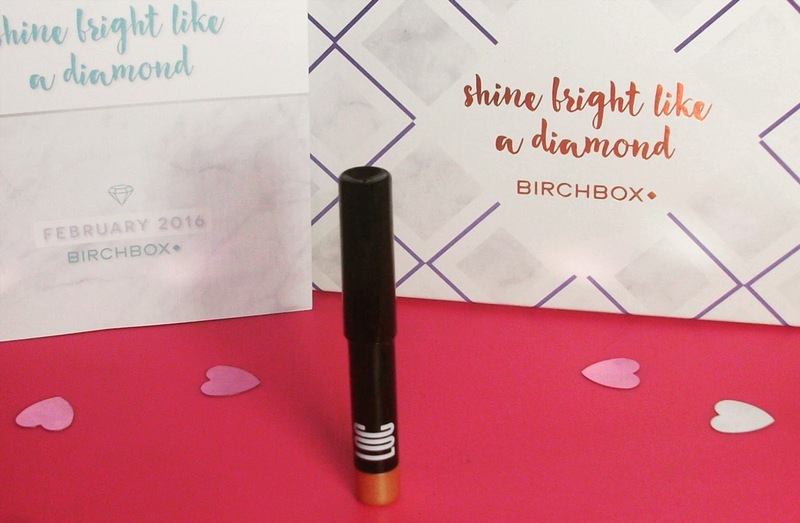 This Brush has a shaped tip so it glides your Powder on easily. Can be applied to Cheeks and over the Eyelids. As it's super pigmented you only need a small amount. 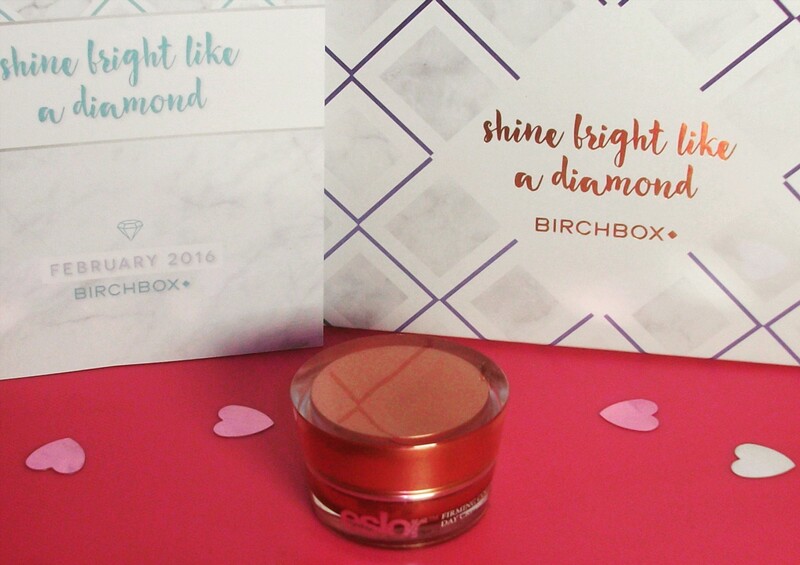 Contains a luxurious plant based formula with Shea Butter, Vitamin E and Antioxidants to soften and hydrate. Hydrolysed Marine Collagen is the star ingredient, locks in moisture. I can't wait to use all these amazing products! It will be so much fun trying all of these out. Their in-house brand could be interesting. It's new to me! It looks like you got some great gems in this box. I love a good beauty box. I would love to sign up for Birchbox and try out all the new beauty products! Oooo February has some neat finds! I would love to get my hands on that body butter! 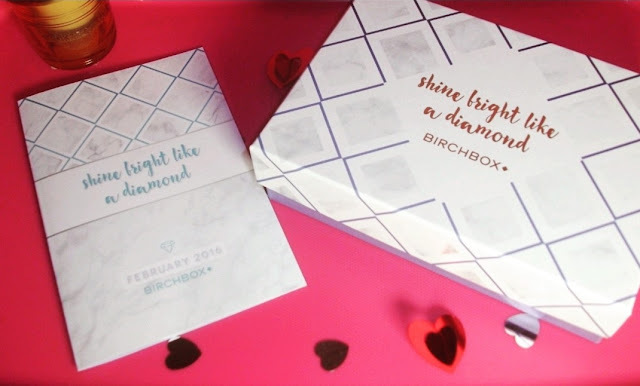 I have heard such great things about Birchbox. I need to take the plunge and order! This was a great box to get! I love the products - so many great items and so much fun to try out new stuff. The box is absolutely gorge. 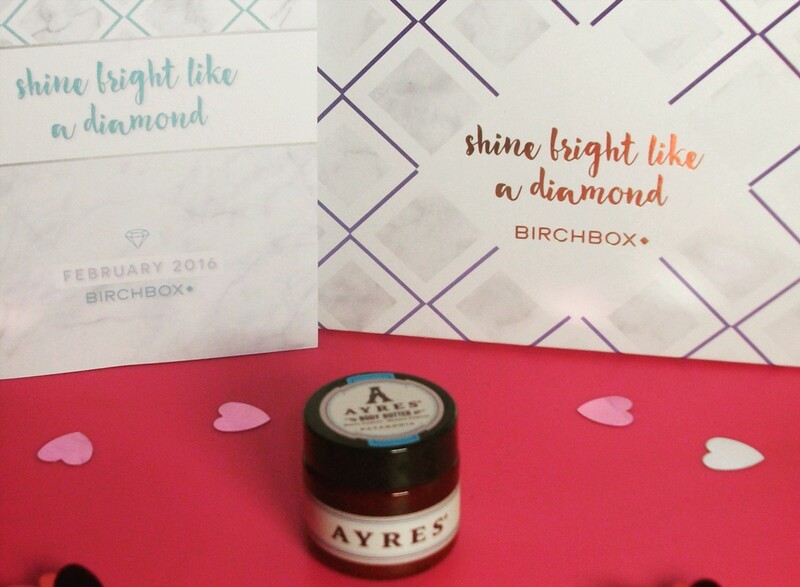 I'm digging the Ayres Body Butter. I haven't heard of this box before but it sounds like great box to have!! Absolutely gorgeous!! 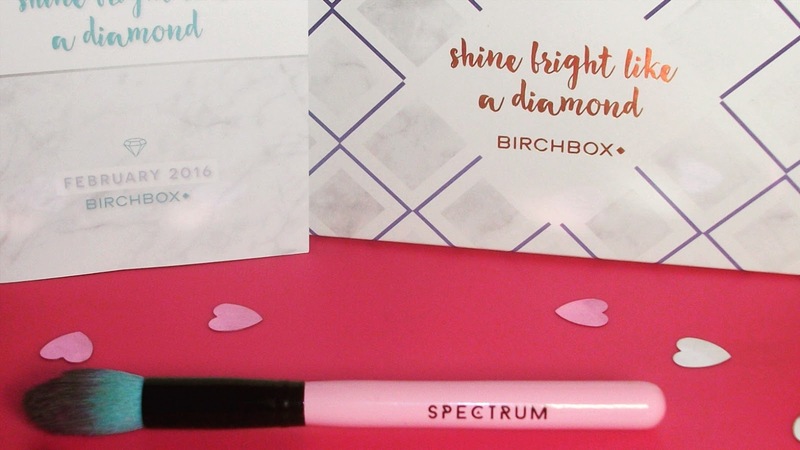 you're about to make me re-sign up for birchbox!!! i'm a sucker for a good brush!